Storm The Bunny NJ100 Burlington County Animal Alliance - Petfinder Members. Storm the Bunny enjoys being held and stroked, as many bunnies do. 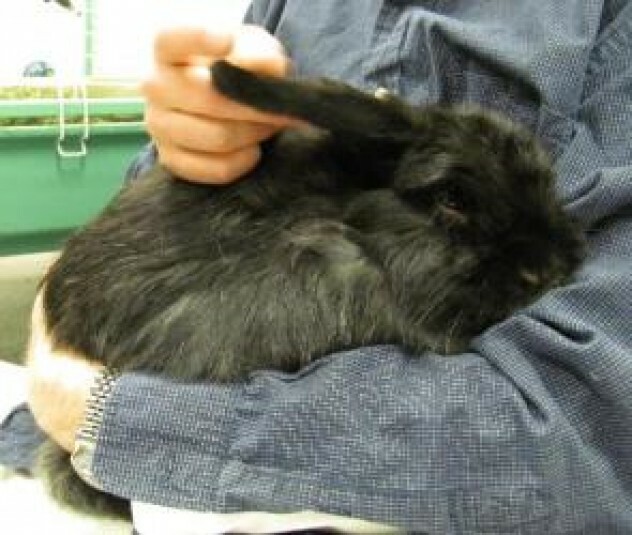 Storm the Bunny is available for adoption from Burlington County Animal Alliance, NJ100.